Hey all. I've spent the last while getting an RPG server ready. I've decided to release the server as slightly bare-bones to allow players to get a feel for the server. If all goes well, I plan to expand content with quests and dungeons. 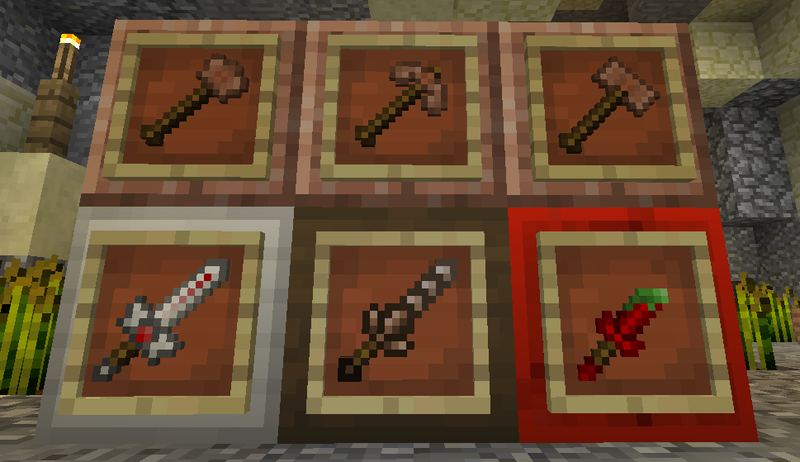 For now, it's just custom mobs, items, skills, and races. 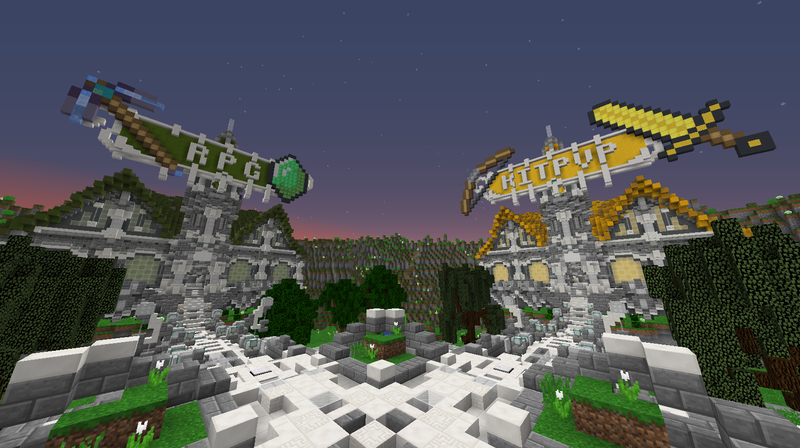 It plays out more or less like a survival server with a few quirks here and there, nothing too crazy for now. 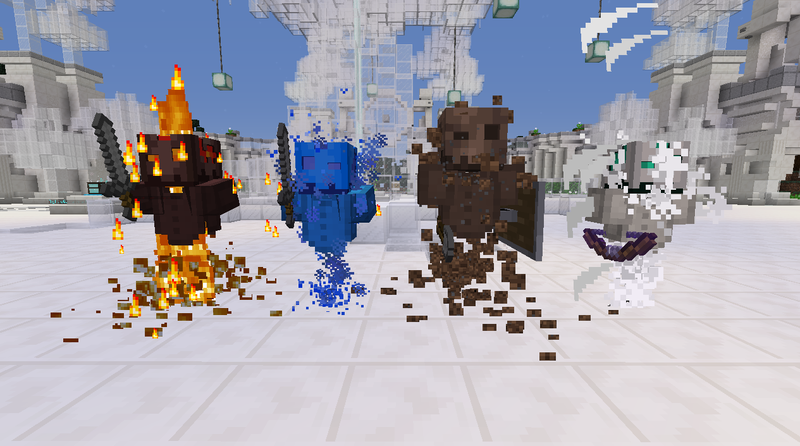 I need some testers, mostly just to see if any mobs are under/overpowered, if the server economy works, and to see if any other glitches rear their ugly head. If all goes well, all testers will receive a special item that allows them to change their prefix to [Tester] at any time. For those who I feel have contributed the most and have the potential to continue contributing, I will offer moderator positions to them. When I selected my role I got teleported to my city but it put me under the spawn point. I had to do /city to get properly teleported. Builds are awesome, the little things such as the scrolling sound makes it really really enjoyable! Although I didn't have much time I will come and play more. And if I find a bug I'll report it to you on dc! Keep up the good work.